Before Adidas hit it big with Kanye West Yeezy Boosts, they both had cross paths before back in 2006 when the two first tried out their very first sneaker collab with the College Dropout Bear Collaboration. Kanye West was doing a similar collab with Nike (Nike Air Max 180) during this time. At the time, Nike failed to pay Kanye West his proper royalties for designing the “Red Octobers” sneakers. Nike kind of messed up and Adidas saw an opportunity to work with Kanye West again so they swooped in and the rest is history. Thus the Yeezy Boost had come into existence. The Yeezy Season 1 launch was quite a big deal because that was when they introduced the Boost 350 and 750 (both were sold out instantly). Since then, Adidas saw their business jump from 8.7% market share in 2014 to around 13% in 2017 almost doubling and still growing. So Adidas swooped in with a speculative 10 Million dollar deal with Kanye West and the rest is history. It took a couple of years for the duo to come out with a proper shoe but when the first Yeezy Boost launched, it was mayhem. Every teenager and street fashion enthusiast wanted a pair for their own collection. 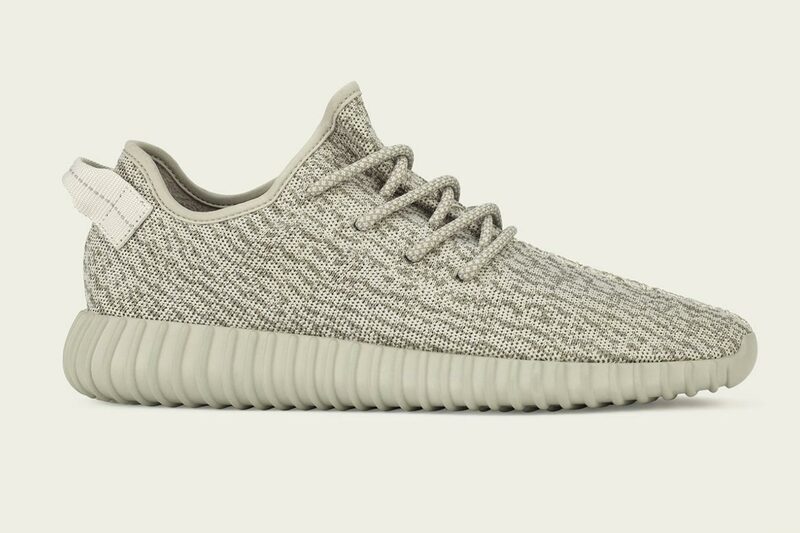 You can check out the shoes here: Adidas Yeezy Boost.